ALL CONTENT ©LOBIRD® 2015. ALL RIGHTS RESERVED. 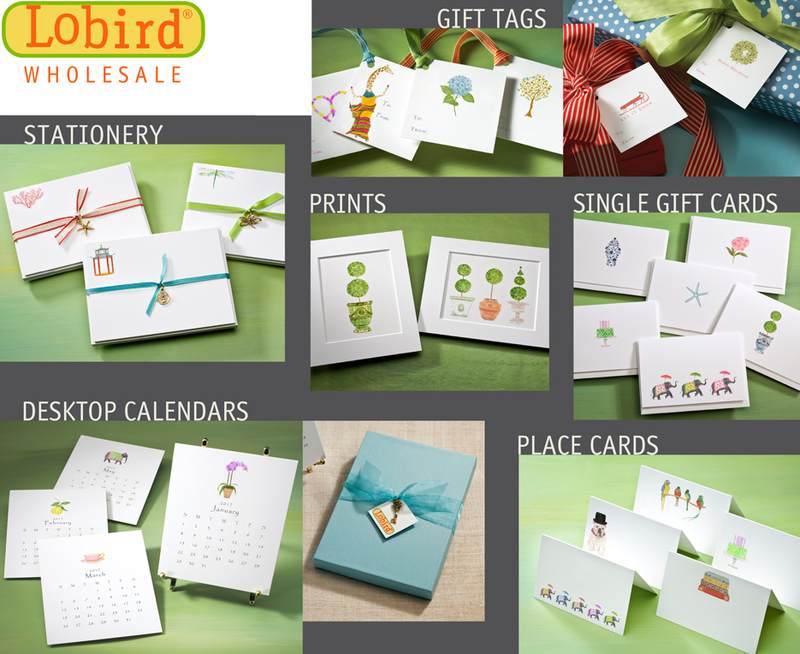 EACH LOBIRD® IMAGE IS ORIGINAL ART AND REGISTERED WITH THE U.S. COPYRIGHT OFFICE.